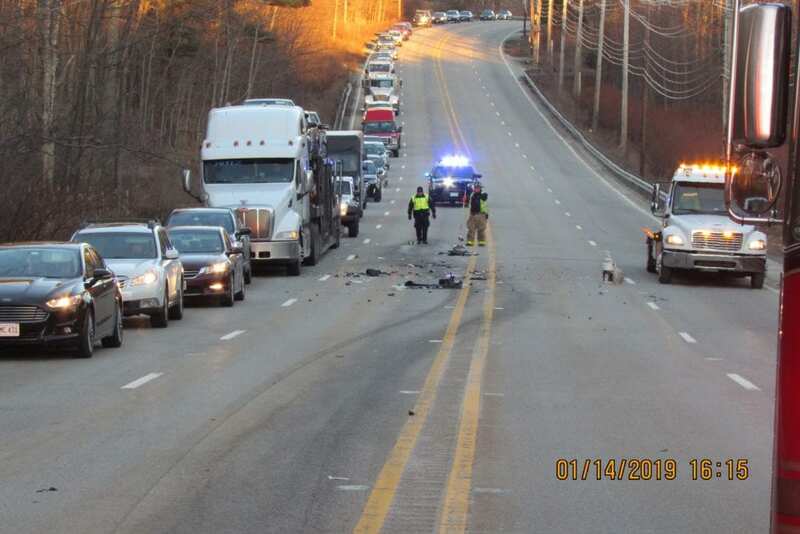 Just before 4PM on Monday, January 14th, a multi-vehicle crash brought first responders from the Charlton Police and Fire Departments to Route 20 by the Juniper Hill apartments. Police say traffic was backed up for a while as EMTs cared for those injured in the crash, who were transported to area hospitals with non life-threatening injuries. Initial examination indicates a Hyundai was stopped to turn into the apartment complex when a Kia struck it from behind. The cause of the crash is under investigation by the Charlton Police Department. More photos from the crash are below.